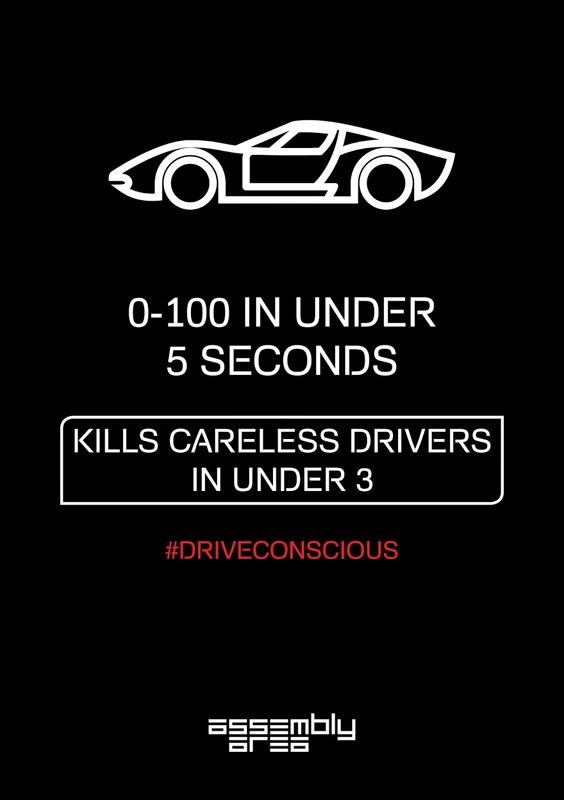 The Life's Way: #DriveConscious - Make an efffort to stay safe! Driving and Drinking are two things people do all the time but when they mix the two, it causes a lot of pain and suffering for them as well as for everyone around them. 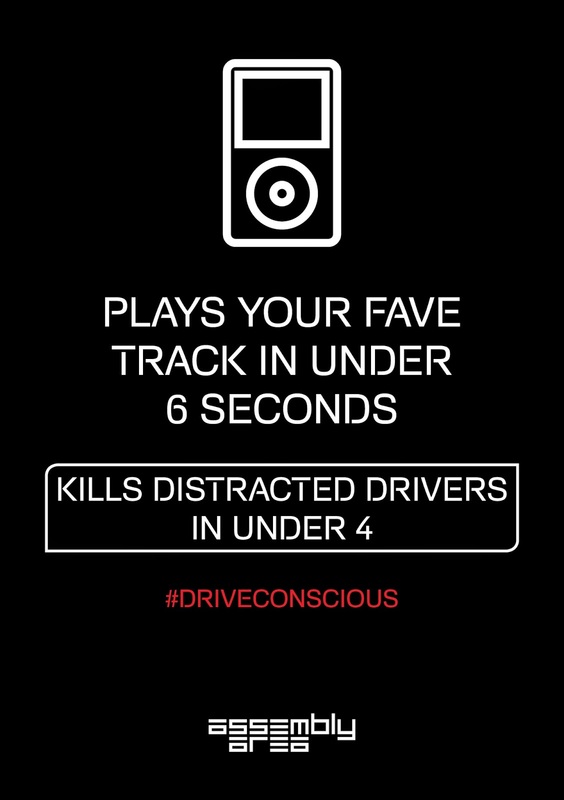 You might have seen a few tweets and instagram posts over this weekend with the hashtag #DriveConscious. Local celebrities have taken the pledge to Drive Conscious this April. 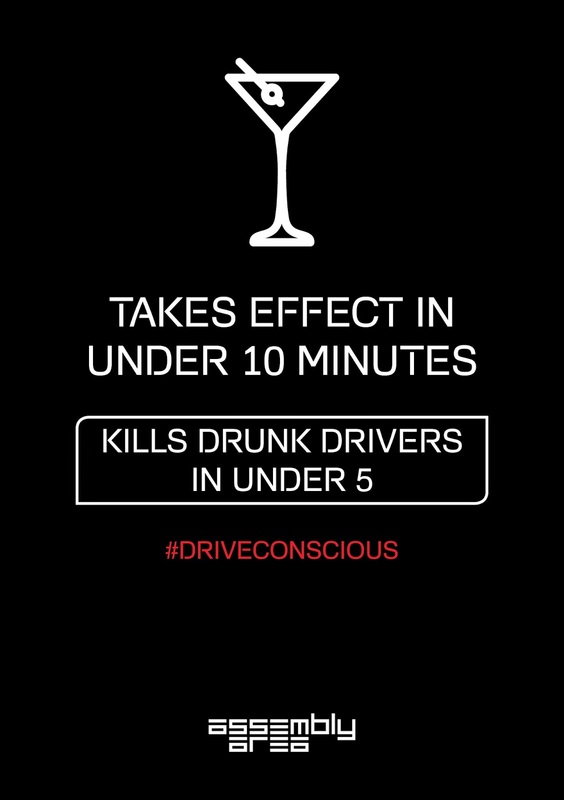 The, #DriveConscious campaign, is the brainchild of SABC news anchor, Natasha Thorp and her team at Jarred Doyle Consulting. Every day, we lose people to road deaths. And this year alone, barely three months in, we have lost well known personalities to road accidents, including, the much loved Public Service and Administration Minister, Collins Chabane; legendary Umhlobo Wenene FM Presenter, Saba Mbixane and of course, our beloved Simba Mhere. Natasha, has been a victim of a road accident herself and without fail, reads at least one story during her news bulletins on air, involving road carnage; at least once a day, she reads of more carnage on our roads. Passionate to see a significant change, we have decided to make a conscious difference to the way South African's drive and respond to daily driving habits. 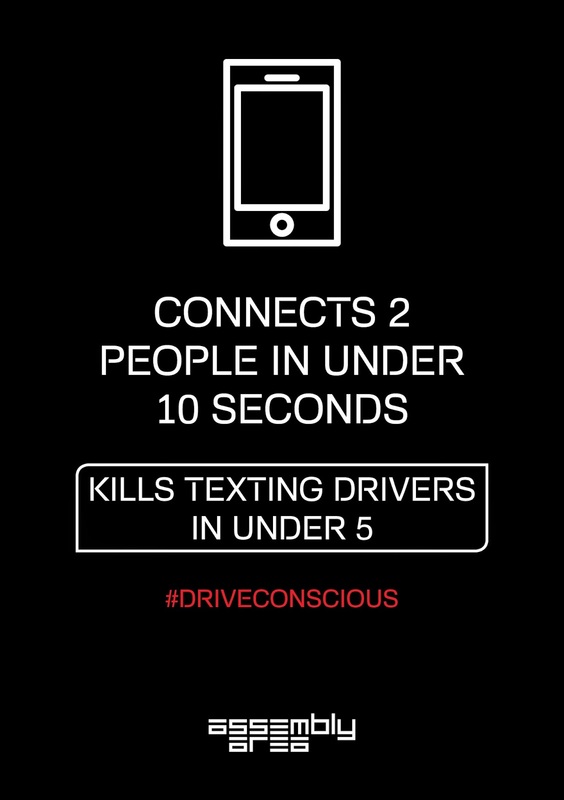 The campaign is therefore, to create awareness that certain habits and ways in which we drive are dangerous to ourselves and other users on the roads. 118 fatal road accidents were recorded between December 1 and January 5 and 1,368 fatalities. Driving is something that we need to do to commute to attend all the responsibilities that we have on us, be it office or family or friends. We shall make an effort to put the accelerator only until the defined speed limits on all the roads. No one will say anything if you are driving slow but be conscious of the road rules. A lot of cabs and taxi's services are available if you can't drive to drop you home. Plan and act judiciously. It takes only a second of misjudgement and the results can be different.